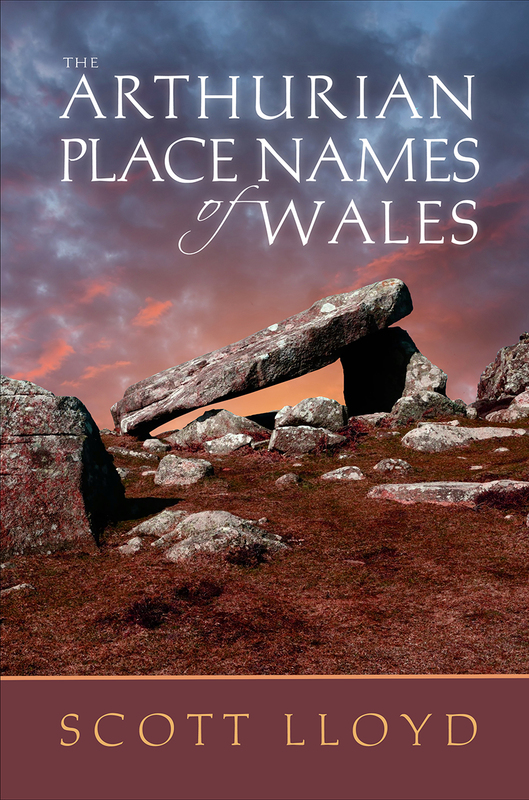 This book for the first time ever gathers all the place names related to King Arthur that are found within Wales. It offers full details on the history and mythology of more than one hundred and fifty sites in Wales, drawing on sources from the ninth to the nineteenth century; Latin, French, English, and Welsh; and even tourist literature and folklore. The result is a comprehensive look at the extensive traces of the Arthurian legacy on Wales and Welsh culture, a landmark book that fills a significant gap.